bred by Katarzyna and Romuald Koperska (Wolfstar). 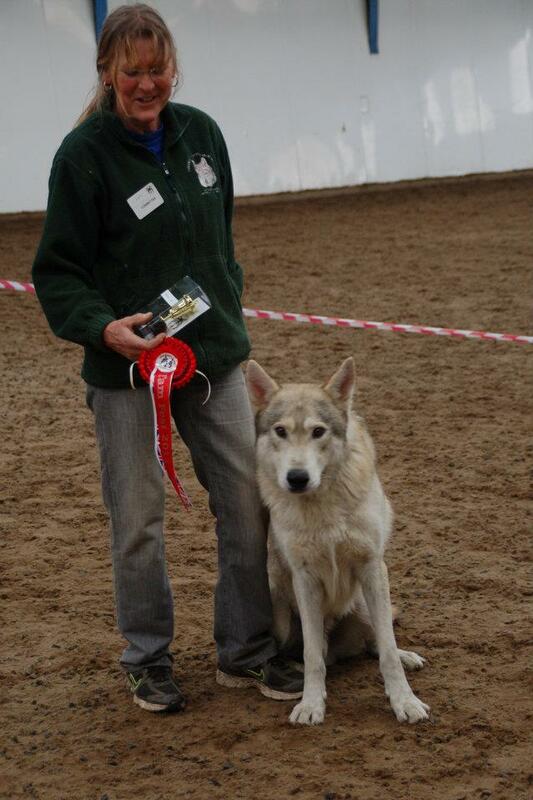 In 2017 TdCh Blustag Nala was made Tamaskan Dog of the Year and the newest champion. Congratulations to Blustag Snapdragon (Maverick) for completing his Good Citizens Bronze Award, also to his son Blufawn Gomez Adams (Sylar) for completing his puppy foundation award. Well done. Due to a computer virus some Tamaskan Websites are offline. Please be patient as these websites have been lost and must now be re-created. Check back soon, or visit the forum to have your questions answered. The TDR has issued new guidelines with regards to breeding dogs with DM. It is now requested (although not mandatory) that all breeding dogs be tested for DM and that ALL matings must contain at least one parent that is tested clear for the disease. Please note that as of April 2011 the TDR logo will be displayed on ALL affiliated club to help puppy purchasers tell the difference between real TDR clubs and 'fake' clubs. 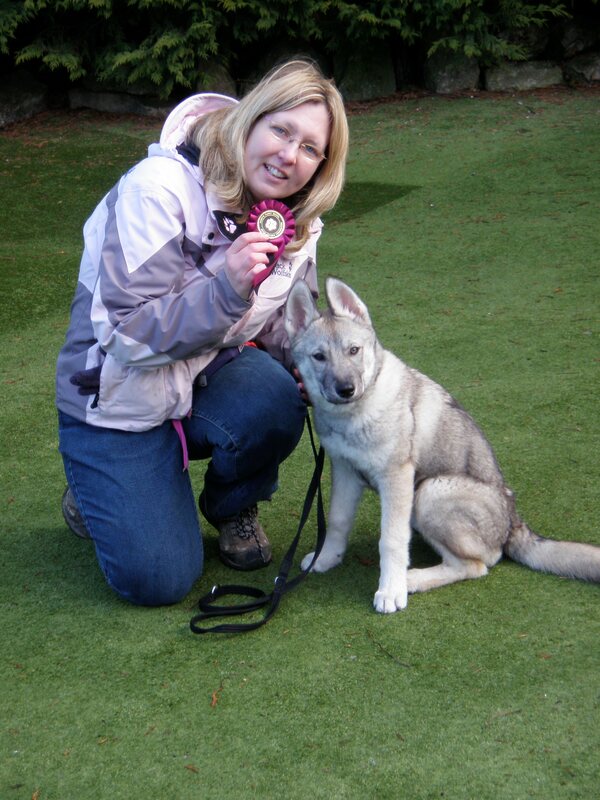 Congratulations to Claire and her puppy Elska who passed her KC Good Citizen Foundation Course. A new Tamaskan booklet is available from the TDR. 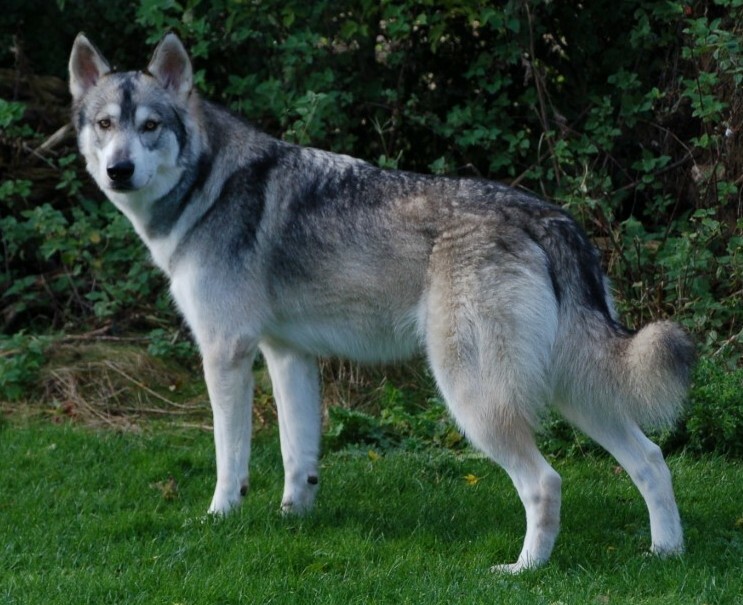 It follows on from The Foundation Dogs booklet and lists the good and bad points of each first generation Tamaskan in breeding homes, it supplies pictures and information on dogs in their pedigrees and is invaluable to breeders who wish to learn more about their lines. The Tamaskan Society of Great Britain has a new FORUM. Join and chat with other Tamaskan owners. Want to know what color your Tamaskan puppy will become? It is true that they say most Tamaskan go lighter with age, but you will be surprised to find just what strange things can happen with age. Check out this page for some puppies pictured next to their adult counterparts. Or check out this page for the different shades of the Tamaskan. Please note that from 1st July 2008 all American breeders must have their dogs CERF tested before breeding. Check out the new pictures in the Galleries. 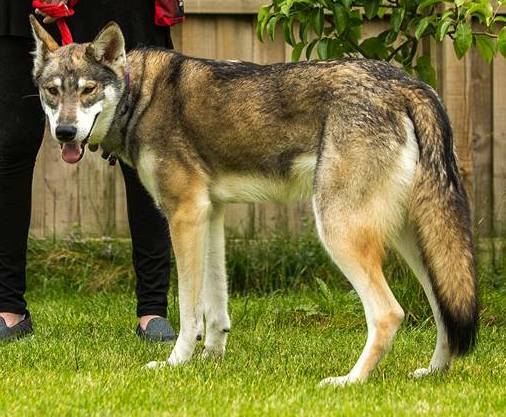 The Tamaskan Dog Register have started a DNA Testing Scheme. See our new DNA page for more information. Two new Tamaskan booklets are available from the TDR. The new website features a rescue subsite sponsored by the TDR. I am sure by now you will have realized our website has been changed, our new website provides more information as well as a new look. Feel free to browse through our new Breed History or information on registered breeders. Any comments or suggestions on the new site will be greatly appreciated. Due to technical problems you can no longer download The Tamaskan Dog Register Newsletters. (As 20602 people tried to download the Oct newsletter and our system didn't like it). We apologies for any inconvenience this causes. You can EMAIL me if you missed the Nov issue. The Tamaskan Pictorial Standard has been updated to include more information on the standard, new and updated pictures and even a small puppy quiz at the end. Check it out now by clicking on the link. 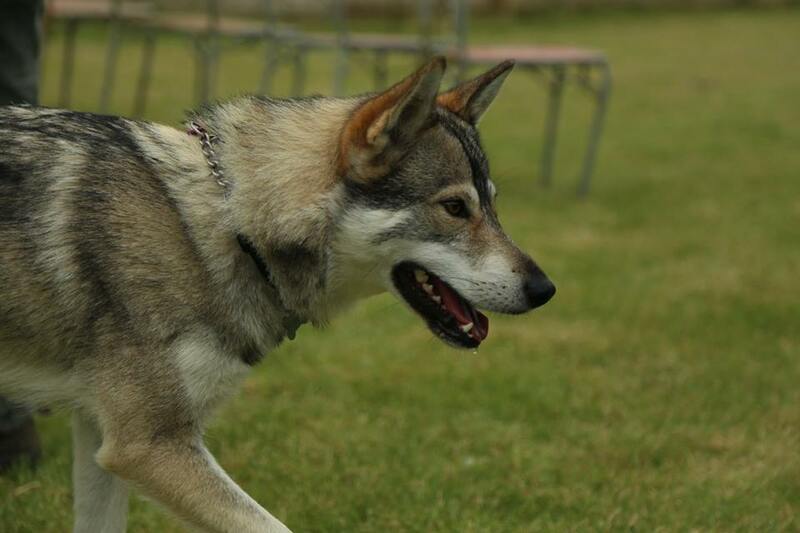 The Tamaskan Dog Society of Great Britain has a NEW Fun Pet Page.